iACADEMY participated at Panasonic Manila Fashion Festival 2019 to showcase its first-ever student-led fashion show featuring the collections of the AB Fashion Design and Technology Graduating Class of 2019 at EDSA Shangri-La. 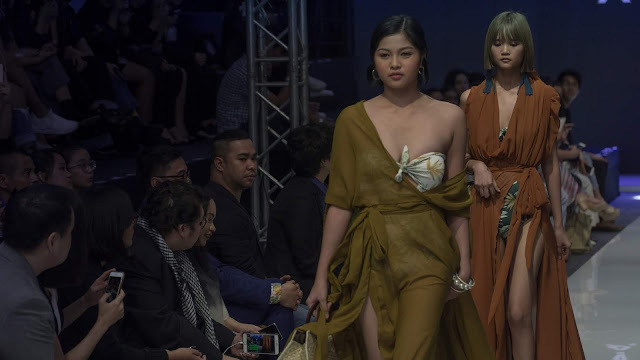 Dubbed as "Fashion Forward", iAcademy featured indigenous textiles, unique patterns, and future-ready collections that both the college and senior high school graduates conceptualized and produced. 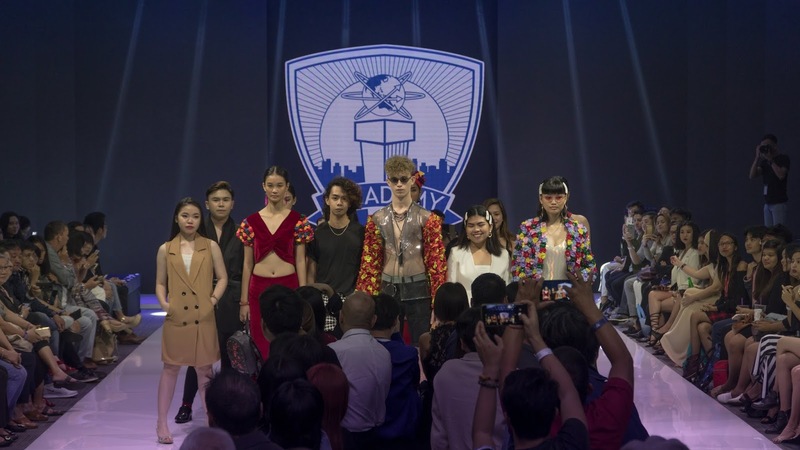 The fashion show was put up as the final output for their Project-Based learning and college theses, unveiling a total of 50 looks, 30 distinct designs from the graduating college students and 20 unique looks from the graduating senior high school students. 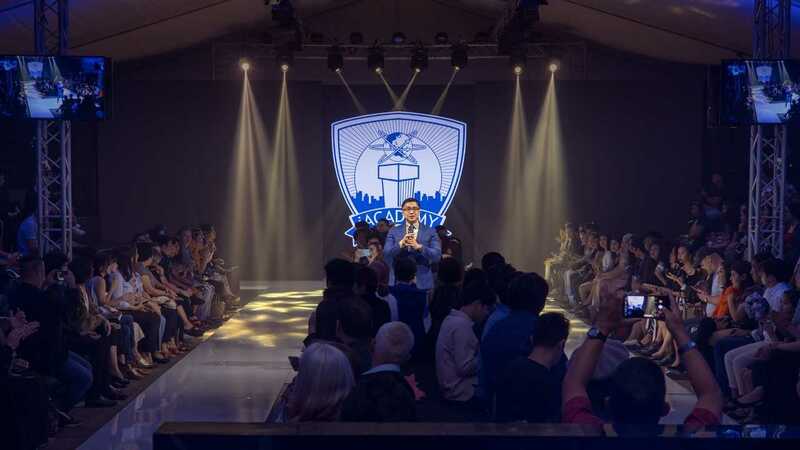 Mr. Eli Gonzales, Chairperson of iACADEMY’s Fashion Design and Technology program, gave his speech, dedicating it to the power of fashion, stating that “that transformative power of design is what we carry in iACADEMY”. Fashion Forward started off with the senior high school students’ designs and ended with the collections of the 6 students of the college graduating class. Each senior high student had one to two looks while each college student had a collection of 5 designs, all making use of various prints, patterns, and styles to showcase what it means to push fashion forward. 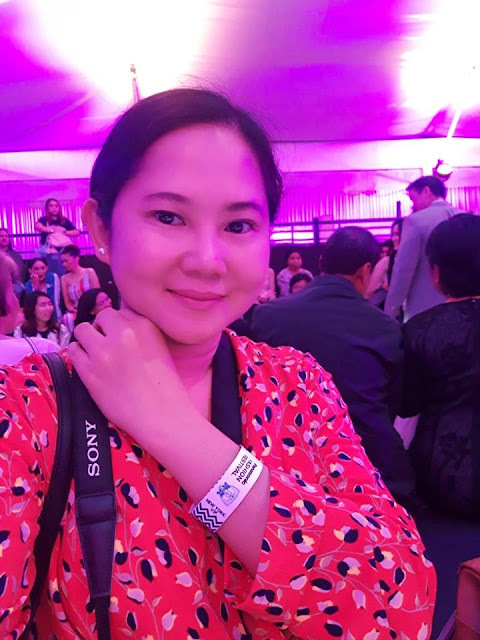 It's my first time to attend a fashion show participated by students and I was impressed with the talent, skills, and creativity of the iAcademy's senior high school students and college graduating class. They will definitely make a name in the fashion industry. 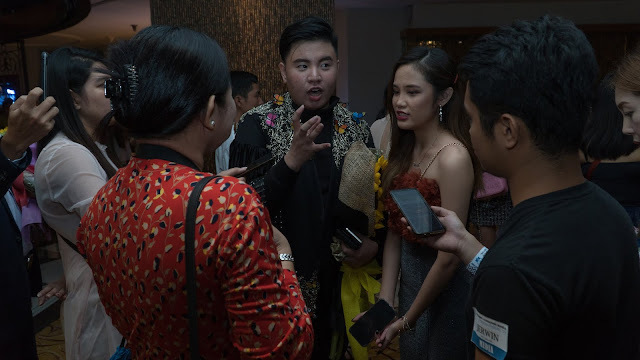 I asked iACADEMY senior high school student Latisha Tan and Emanuel Rinoza how challenging was it for them to create designs that are edgy and fashion forward and yet be able to embrace sustainability. Emanuel Riñoza, added that because the fashion industry is a major contributor to pollution, it’s important to be resourceful and versatile with their work. She had also mentioned how proud she was of the students, the Game Changers, she called them, and noted that since the school had started offering a Fashion Design and Technology program, the students have all “unleashed their creative expertise and passion for fashion”. 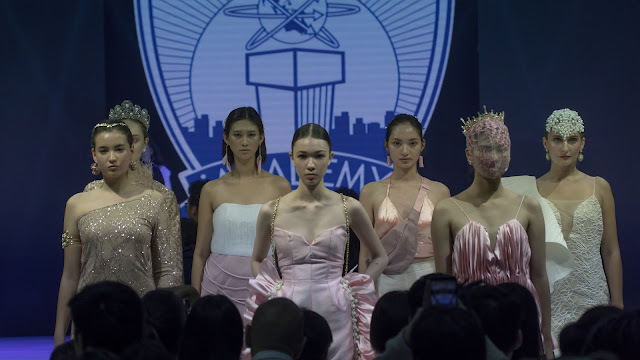 This year’s show is the biggest fashion show that iACADEMY’s put up, and according to Gonzales, the students exceeded their expectations when it comes to producing these collections. 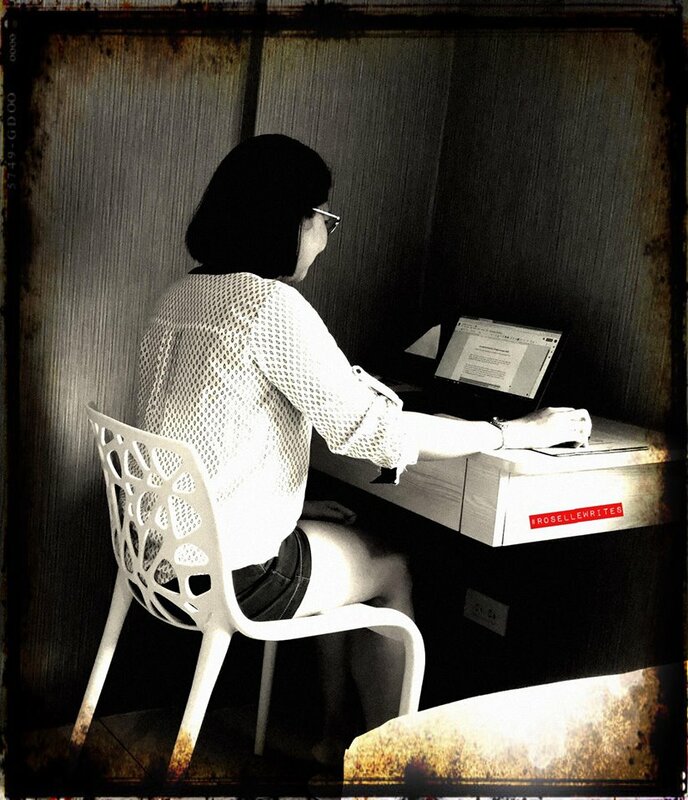 For more information about iACADEMY’s AB Fashion Design and Technology program, visit www.iacademy.edu.ph. Ang gaganda naman ng kanilang mga dress at nag gagandahan talaga..